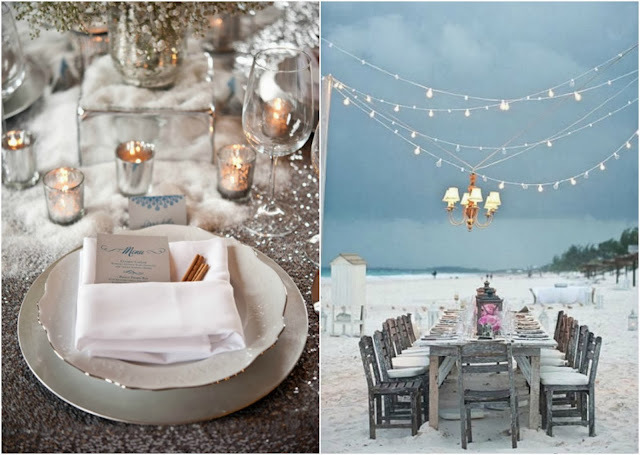 It’s time for Winter Weddings ! 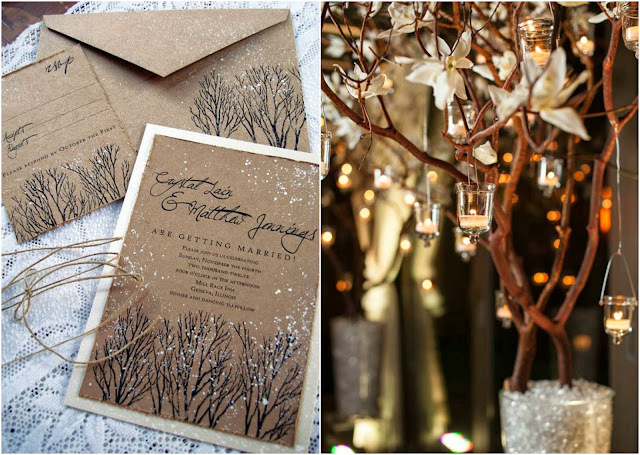 18 nov It’s time for Winter Weddings ! 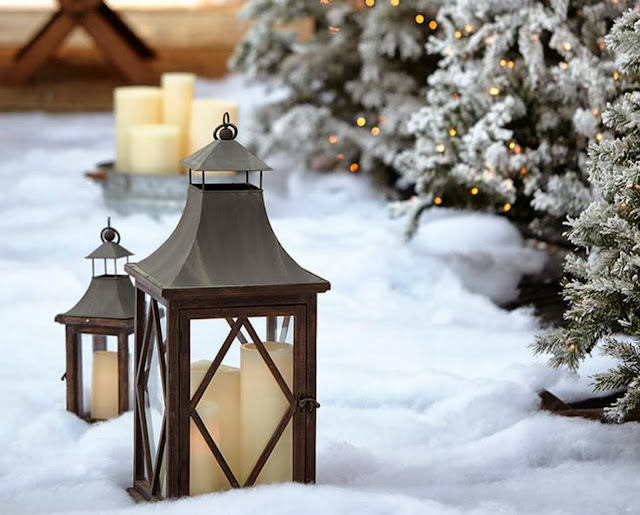 On aime cette impression de raffinement, ajoutée par la neige dans laquelle se fond la mariée. 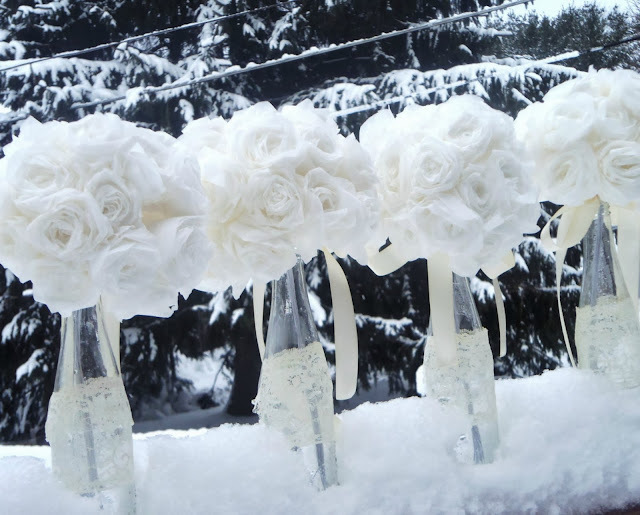 We love this impression of refinement, added by the snow surrounding the bride. 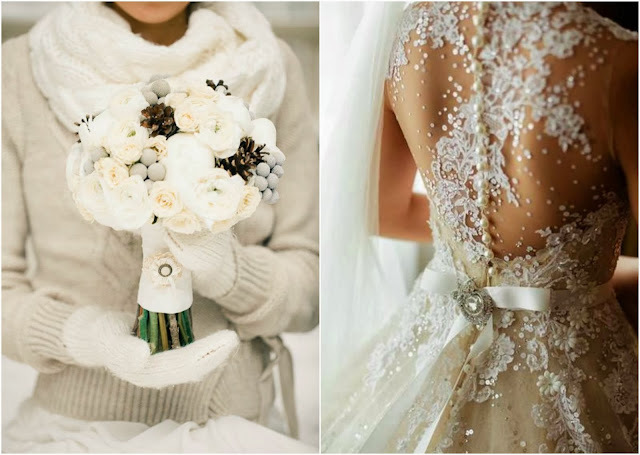 Même les bouquets adoptent la tendance hivernale avec des fleurs de saison et des éléments brillants ! 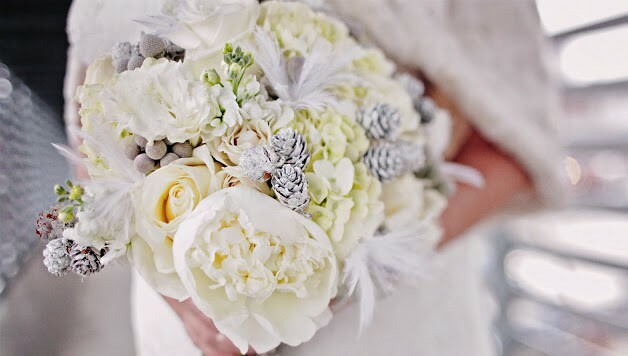 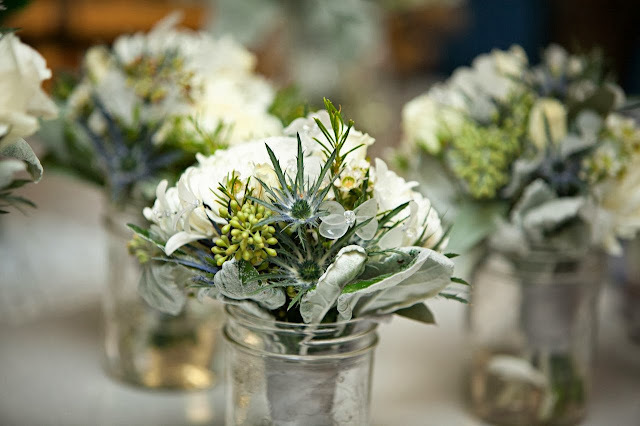 Even bouquets get the winter look with seasonal flowers and shining elements ! 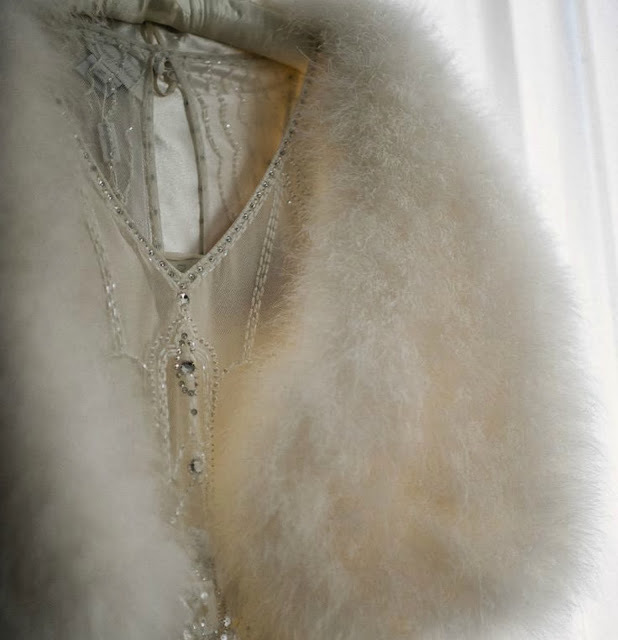 On rêve toutes de se blottir dans ce gilet de fourrure extrêmement doux ! 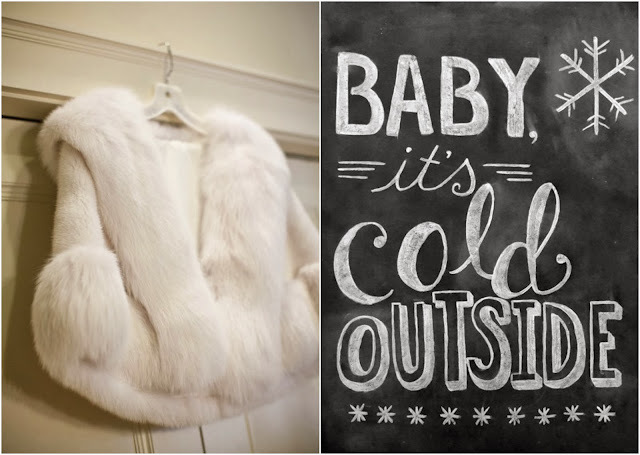 We all dream of snuggling up in this so smooth fur cardigan !